Would you like to help spread the wonder of Swiss legends? Join our network of retailers across Switzerland and Europe. If you specialize in books, Swiss souvenirs, Swiss postcards and greeting cards, Swiss-made gifts, Swiss chocolate gifts, corporate gifts, or you share our passion for meaningful, well-made Swiss design, then we’d love to speak with you. 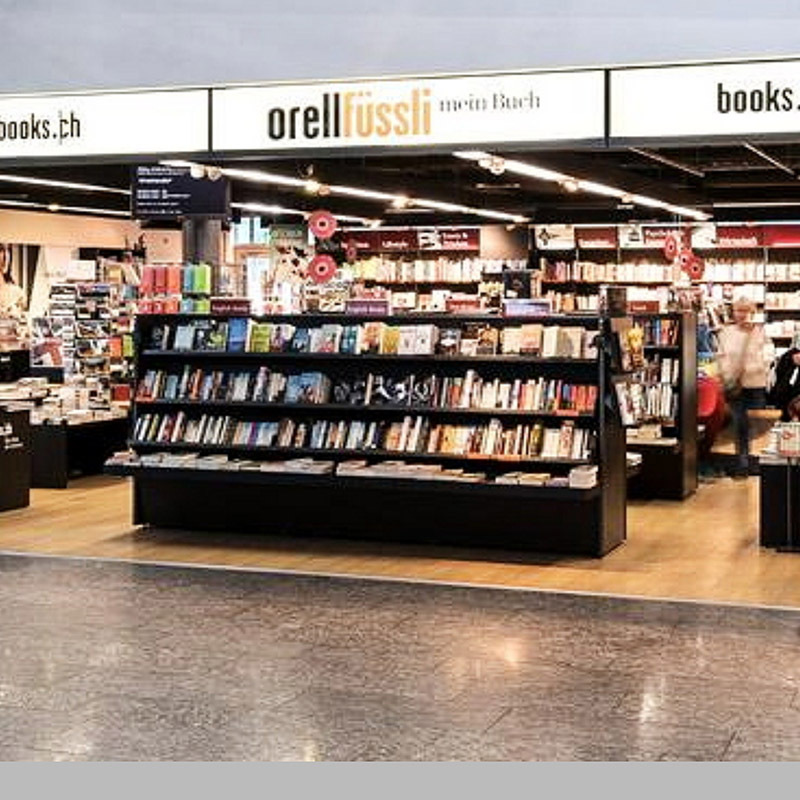 At Orell Füssli Thalia, located inside the airport terminal, you will find a large selection of things to read for travelling, as well as unique gifts for all ages. Since May, our legendary products are available here as well. 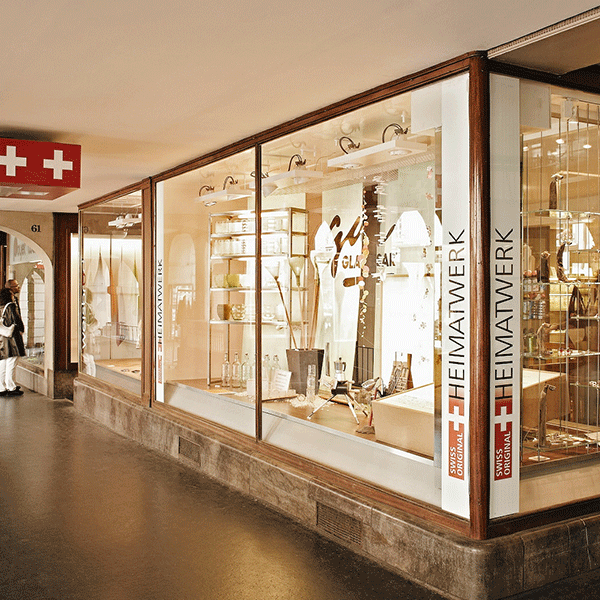 Heimatwerk offers a large selection of gifts and souvenirs made in Switzerland. Designed and produced by local artisans, made with love and attention in small factories. Many products are hand-crafted and unique pieces, small works of art, ready to enjoy. Toy Worlds Museum Basel is the largest museum of its kind in Europe with an extensive collection of dolls and dollhouses, carrousels and miniatures. In the playful boutique at the Toy Worlds Museum Basel, you will find a world of unique toys, collector’s gems and – of course – VARSY’S handmade Legendboxes, along with the entire legendary assortment. At SpiilEgge.ch you can find an excellent choice of wooden and other toys available online and in the store in Hägendorf. VARSY’S wooden toys have now joined this ever-growing collection. 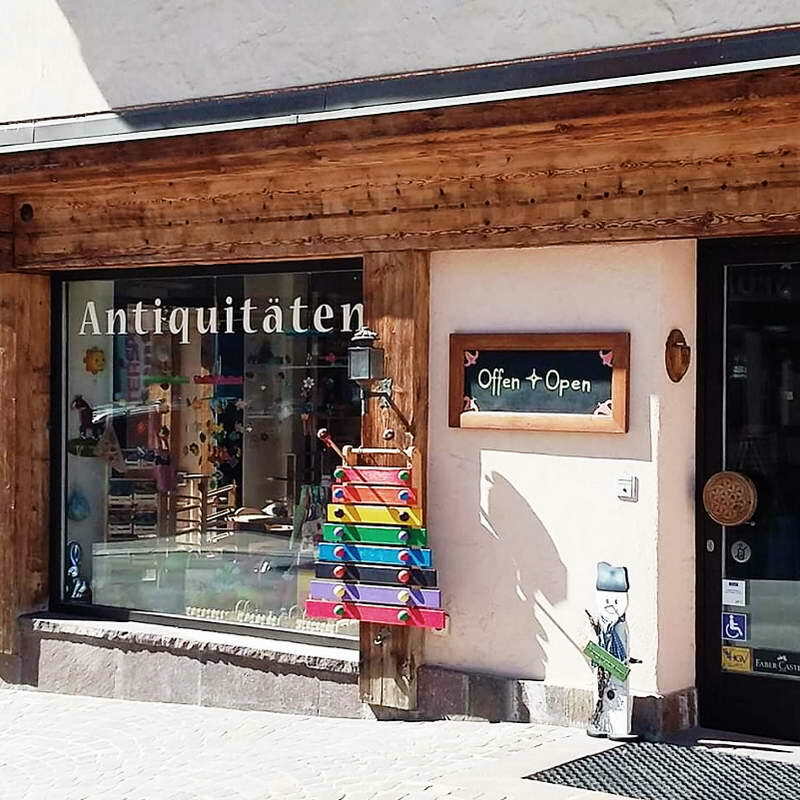 For over 60 years, Rössli Antiques has been the specialist shop for antiques and restorations. They offer unique antiques, from wooden furniture to bells, and a variety of wooden toys. VARSY’S handmade wooden puzzles are a perfect match to their beautiful assortment. 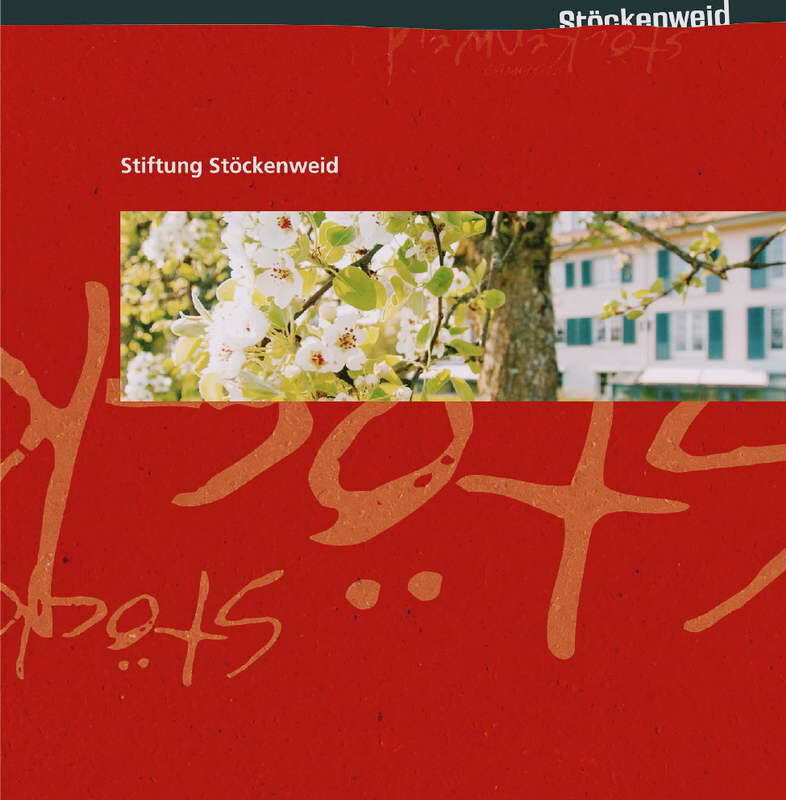 Stiftung Stöckenweid offers a variety of biodynamic and organic-biological products to everyone who appreciates quality and sustainability. You can expect expert advice, custom gift baskets, and a pleasant atmosphere. Poschtilädeli prides itself in its exciting, carefully selected items that can’t be found at every step, and offers an inspiring shopping experience. Now you can find VARSY’S legendary products here as well: presents which tell history. 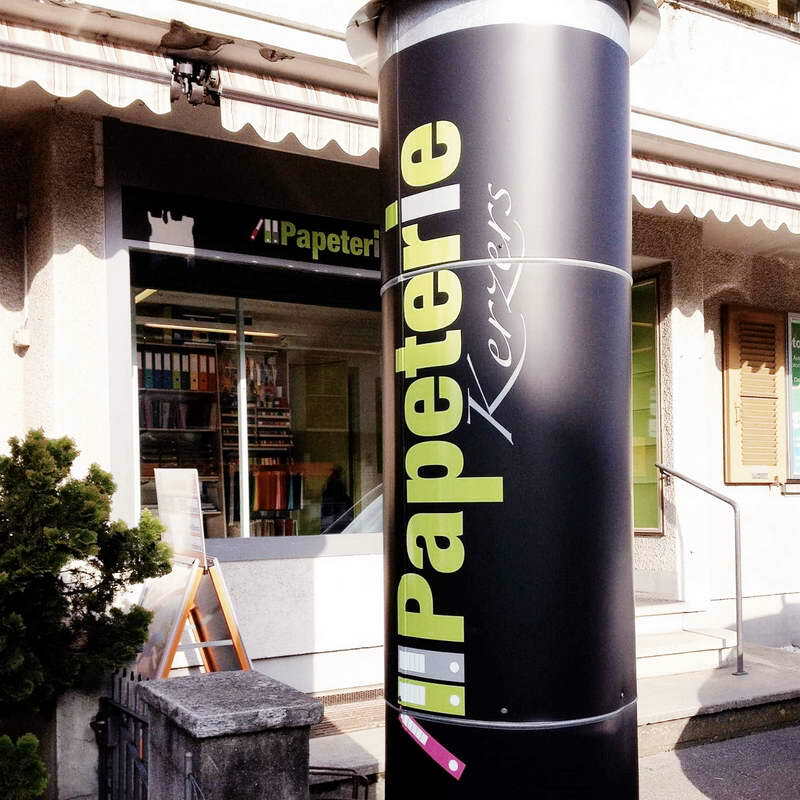 At Papeterie Kerzers, online and in the store, you can find everything that makes your everyday office life easier and more pleasant, from office supplies and notebooks to books and greeting cards. We are happy to present VARSY’S legendary assortment here. 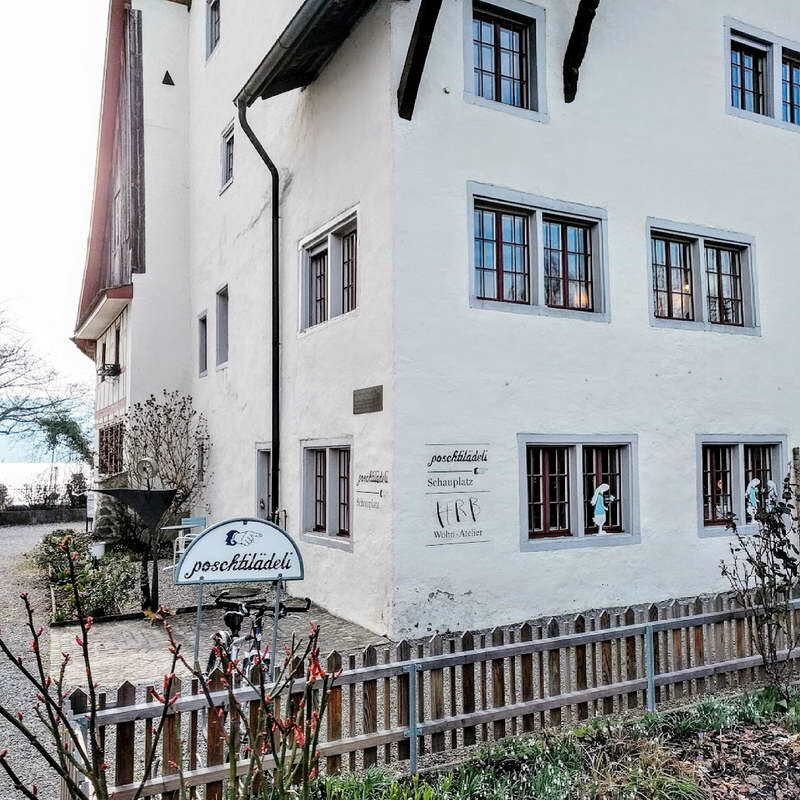 Built in 1892, Hotel Eiger is family-owned and managed 4-star hotel in Alpine paradise. The perfect hideaway for sunny days in the middle of the Swiss Alps at the foot of the Schilthorn. Forget your everyday life and enjoy the power of the Eiger, Mönch and Jungfrau mountains. Indoor swimming pool, sauna, massages and personal care await you with the Stähli family. 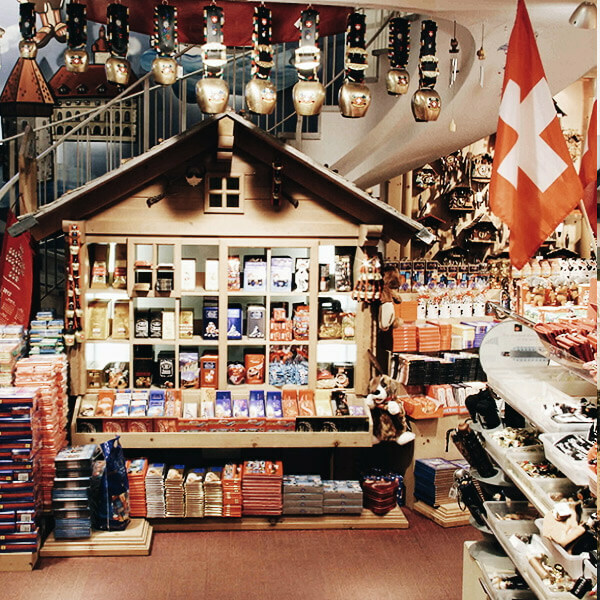 In the hotel shop, you find a beautiful choice of Swiss Made souvenirs and gifts. Holzbueb has everything beautiful made of wood and lots of good things to read, interesting home decor and textiles. Here you will also find VARSY’S Legendboxes, wooden magnets, coloring books, calendars and postcards, and much more. 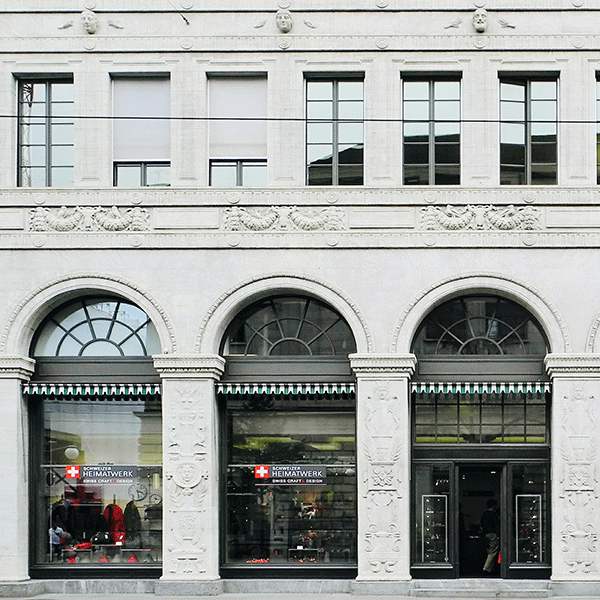 Visit the store in Zürich or online and find a piece of Switzerland for yourself and for your loved ones! CMX Switzerland GmbH offers a vast number of accessories, toys, decorations, and anything you haven’t thought of, yet. VARSY’S legends have now also joined this eclectic selection. CADO is a fantasy room. Here you can find interesting gifts for women, men and children. 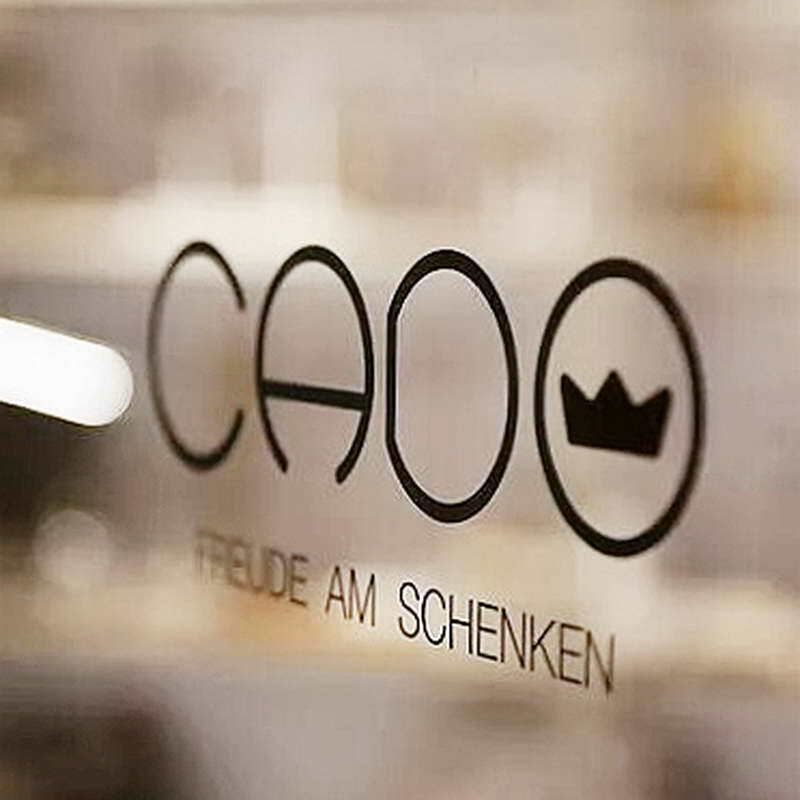 Now, after 16 successful years, the shop CADO can be found in a new look at Münstergasse 62 in Bern. 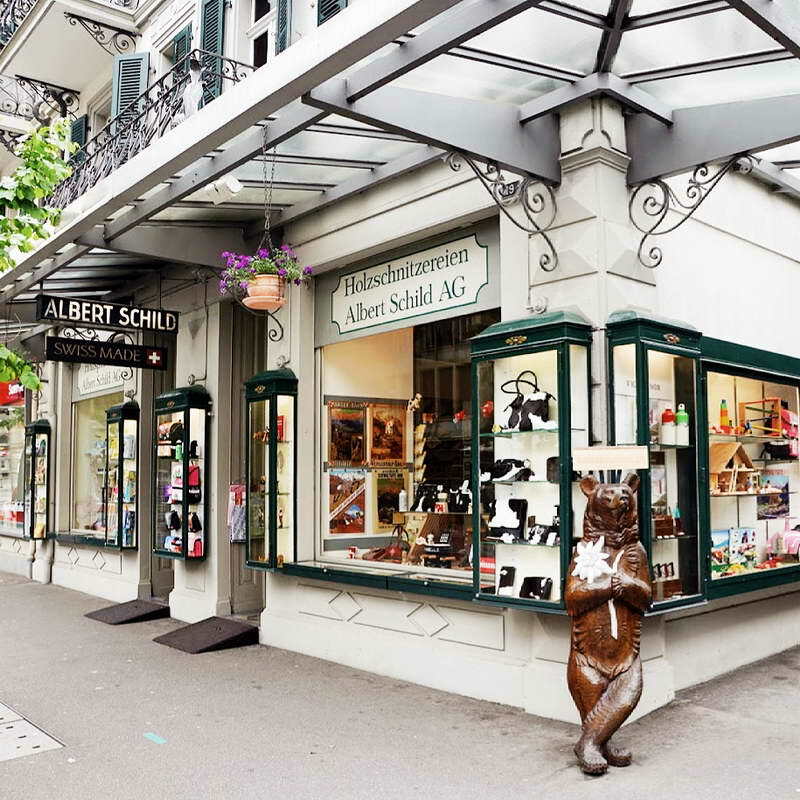 Founded in 1898, Albert Schild AG promotes and supports Swiss arts and crafts. For four generations and 120 years, Albert Schild AG stands for tradition and innovation, quality and authenticity. Time and again, they surprise their customers with new, genuine Swiss made products. Now you can find VARSY’S beautiful cultural gifts here for kids and grownups alike. 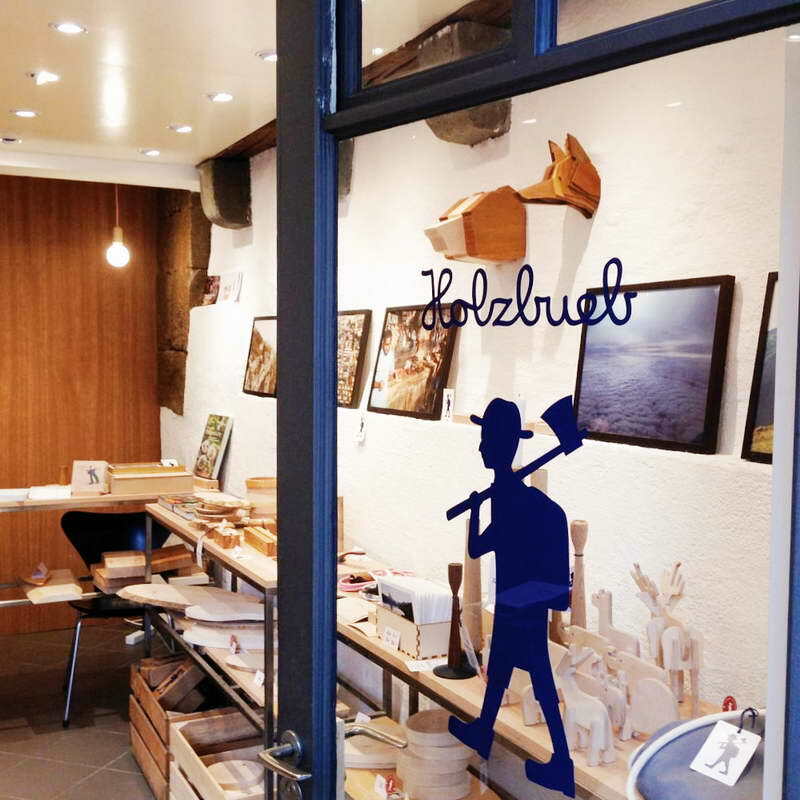 Atelier Zermatt offers original and handmade toys, watches, chocolate, and souvenirs made in Switzerland. 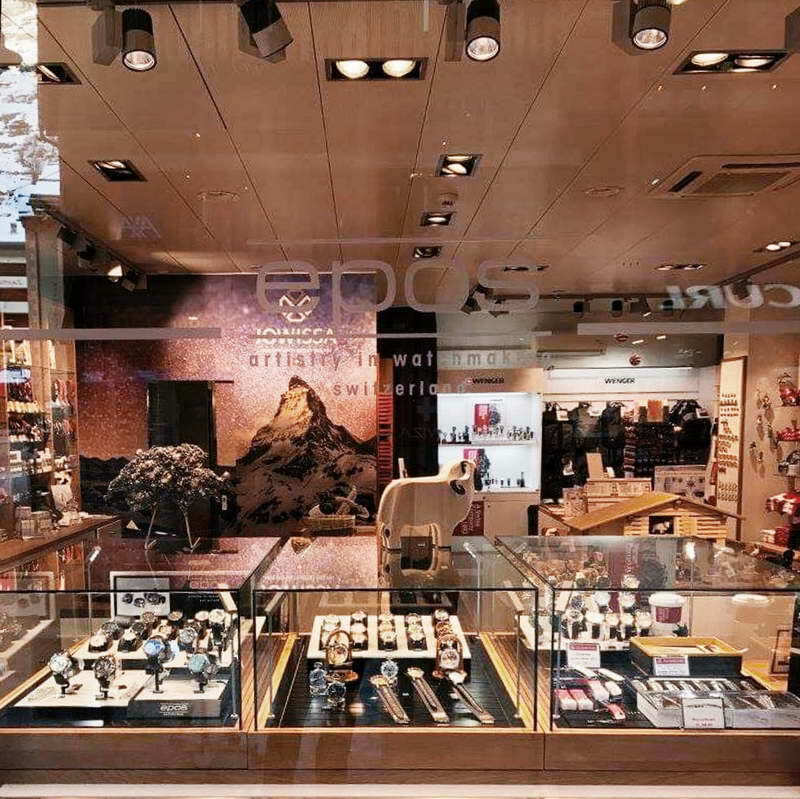 We are proud and happy to present VARSY’S legendary assortment in this beautiful shop in Zermatt. 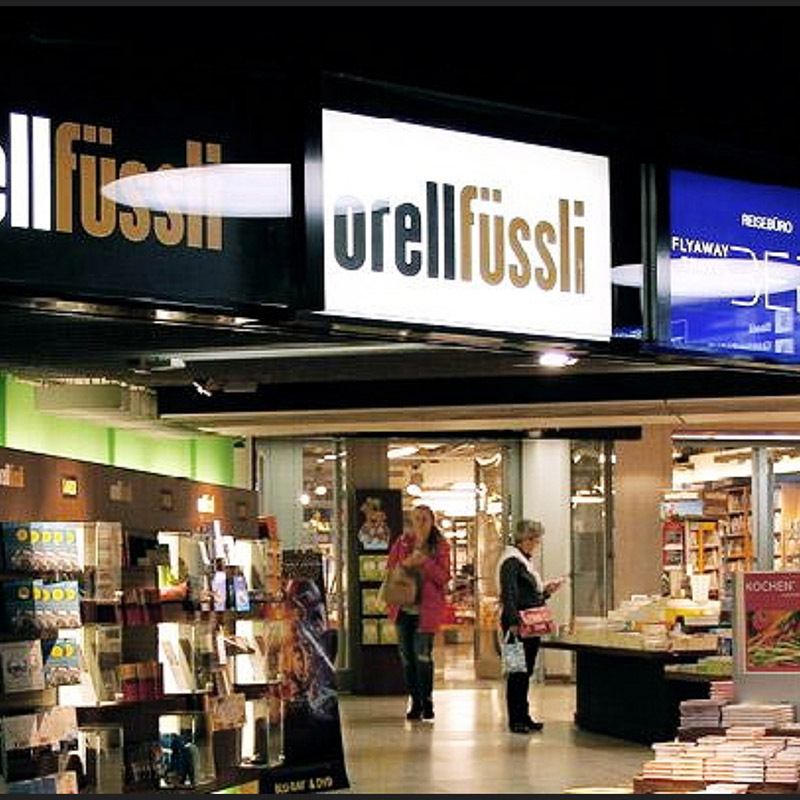 Orell Füssli is Zurich’s largest bookstore. Here you will find the entire spectrum of books and media under one roof on four floors. Immerse yourself in the wonderful world of literature and enjoy the atmosphere surrounded by novels, thrillers, children’s books, textbooks and trendy gifts. 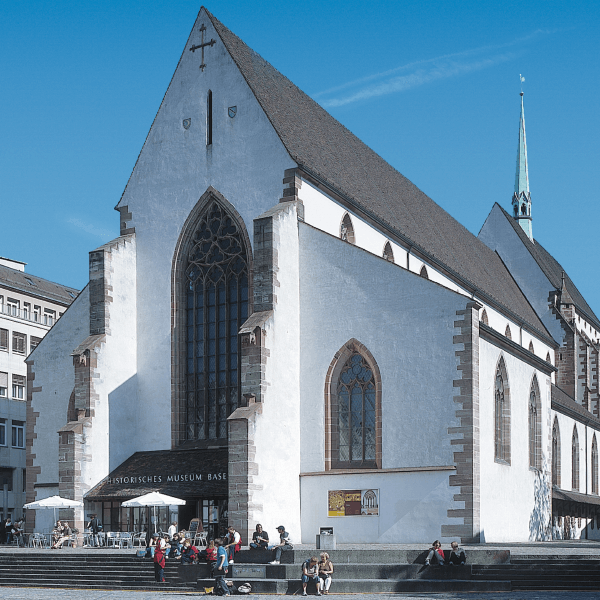 Historisches Museum Basel is committed to presenting the history of Basel, the Basel region and the people who live there in a way that is both informative and engaging. It collects artefacts and other manifestations of Basel’s cultural heritage and studies and conserves these for future generations. Located in the Loeb store, the 1st and 2nd lower floors are all about books. Stroll through our generous store, and enjoy a large selection of books, DVDs, games, and gifts. And now: VARSY’S legendary products as well! 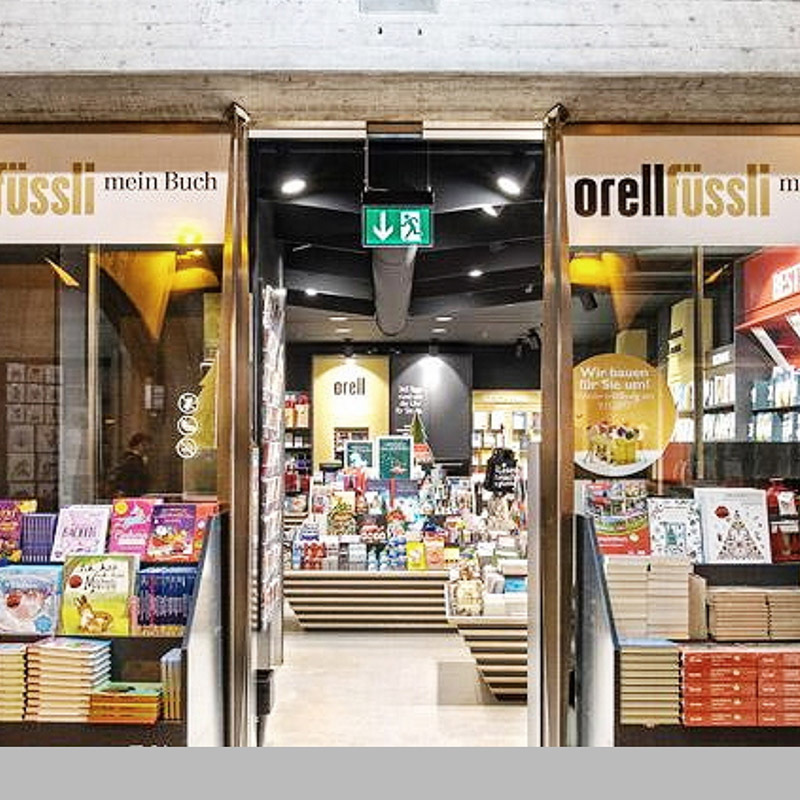 At Orell Füssli Thalia, located at the Stadelhofen train station, you will find a large selection of things to read for travelling, as well as unique gifts for all ages. Since August, our legendary products are available here as well. Spielkiste Schweiz AG has been a successful family business for more than 30 years, currently operating retail outlets in 11 locations. 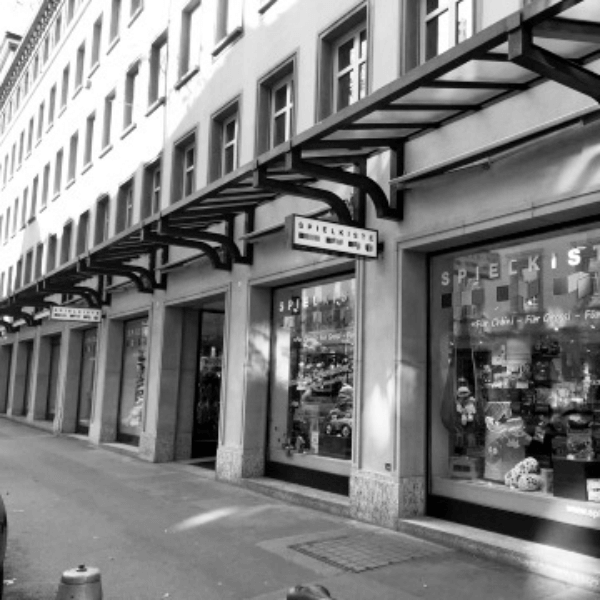 Over the past 30 years, the Spielkiste has grown steadily and is today considered the number one address for high-quality toys, trend articles and expert advice in Switzerland. The Lucerne branch has been serving happy customers since 2003. Schweizer Heimatwerk is the personal gift shop for everyone who wants to treat themselves or others to select gift ideas from Switzerland. With 90% of their products crafted in Switzerland, Schweizer Heimatwerk is the right partner for made-in-Switzerland gifts. By selling our impeccable, quality items, they promote local workshops and studios. Spielkiste Schweiz AG has been a successful family business for more than 30 years, currently operating retail outlets in 11 locations. Over the past 30 years, the Spielkiste has grown steadily and is today considered the number one address for high-quality toys, trend articles and expert advice in Switzerland. 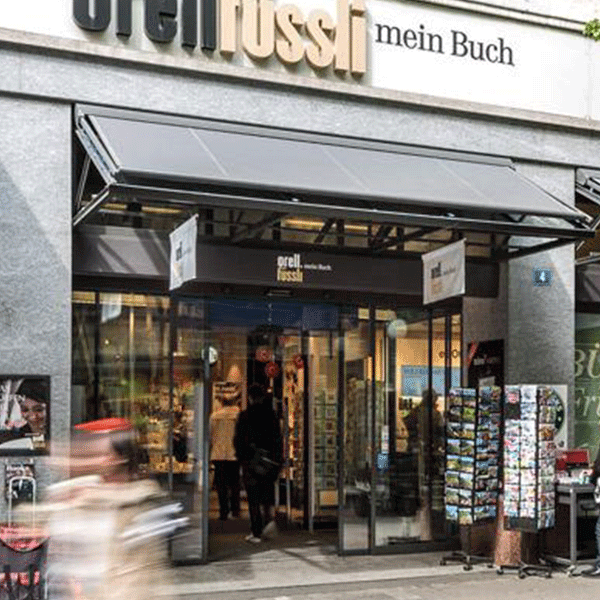 Opened in 2012, the Basel shop is Spielkiste’s sixth branch. 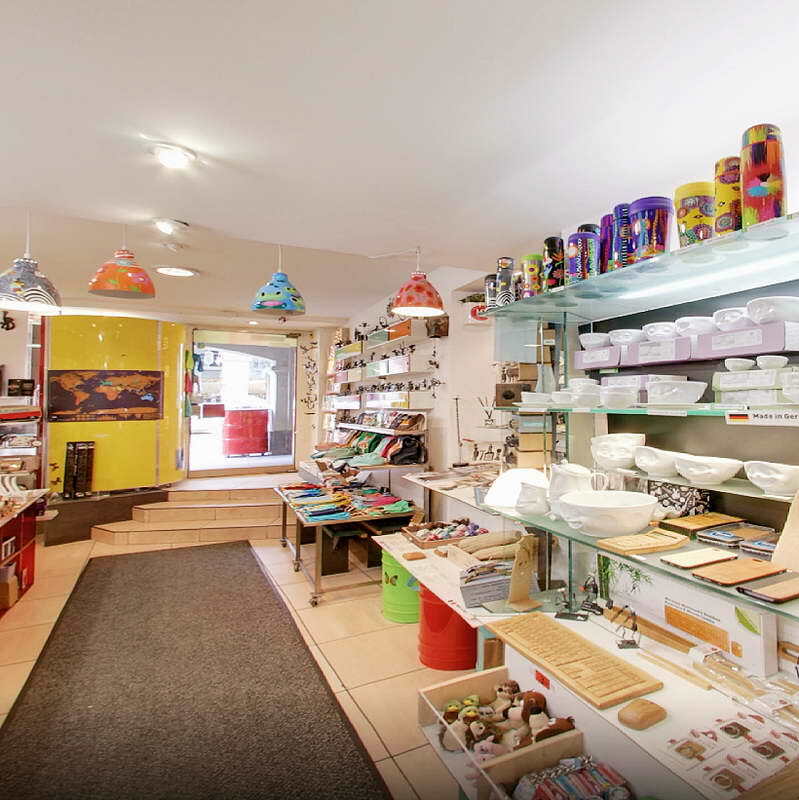 Schweizer Heimatwerk, founded in 1930, is a network of modern retail shops with more than 8 locations across Switzerland, which offer the finest made-in-Switzerland handicrafts and souvenirs made of high-quality materials from innovative and creative artists. 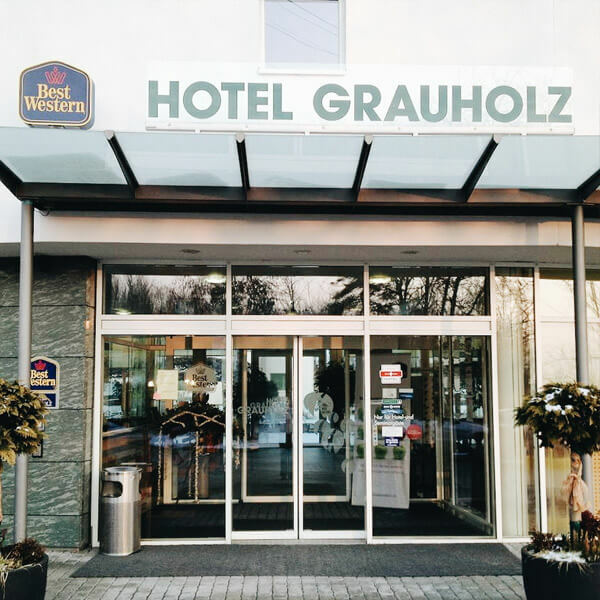 Located just a few minutes from the city of Bern, Hotel Grauholz includes 62 bedrooms, two restaurants, a coffee bar as well as a shop, kiosk, and an in-house patisserie and cake shop. Operating for over 40 years, Grauholz is one of the last remaining independent highway rest stops in Switzerland, and the management places great importance on regionally anchoring the rest area, striving to bring travelers from Switzerland and abroad one step closer to the Bern region. Crispy breads and rustic cheese, organic chocolate, fine wines, refreshing drinks, and natural cosmetics for skin and hair. 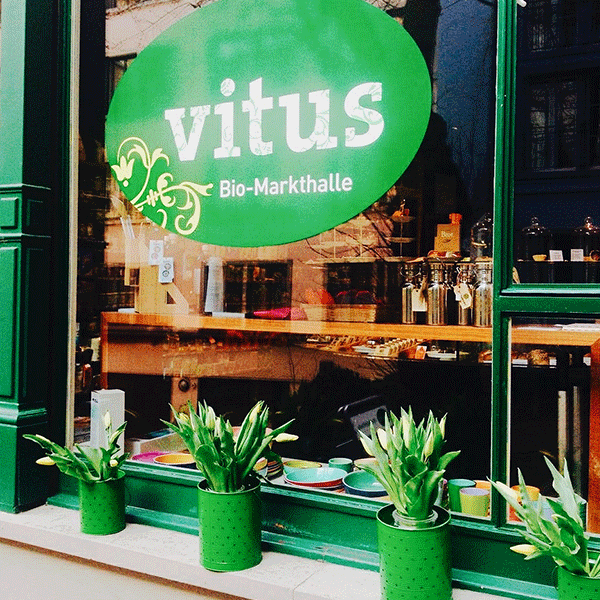 With over 3500 organic foods and natural cosmetics, you’re invited to shop in this bio-oasis located in the bustle of Zurich Niederdorf. Spielkiste Schweiz AG has been a successful family business for more than 30 years, currently operating retail outlets in 11 locations. 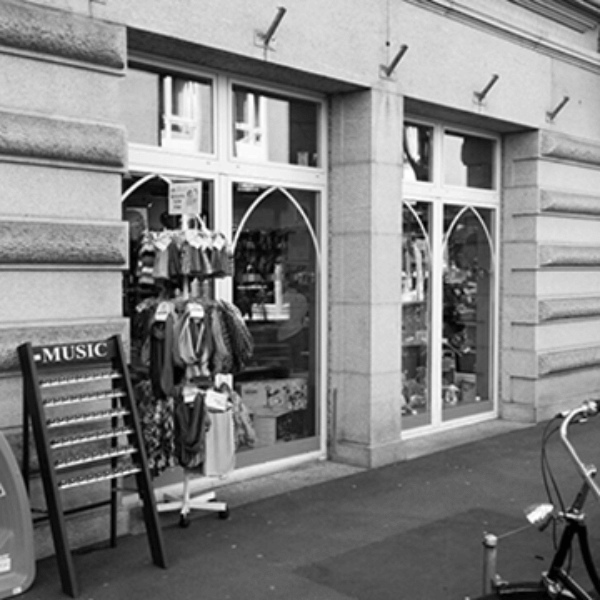 Over the past 30 years, the Spielkiste has grown steadily and is today considered the number one address for high-quality toys, trend articles and expert advice in Switzerland. 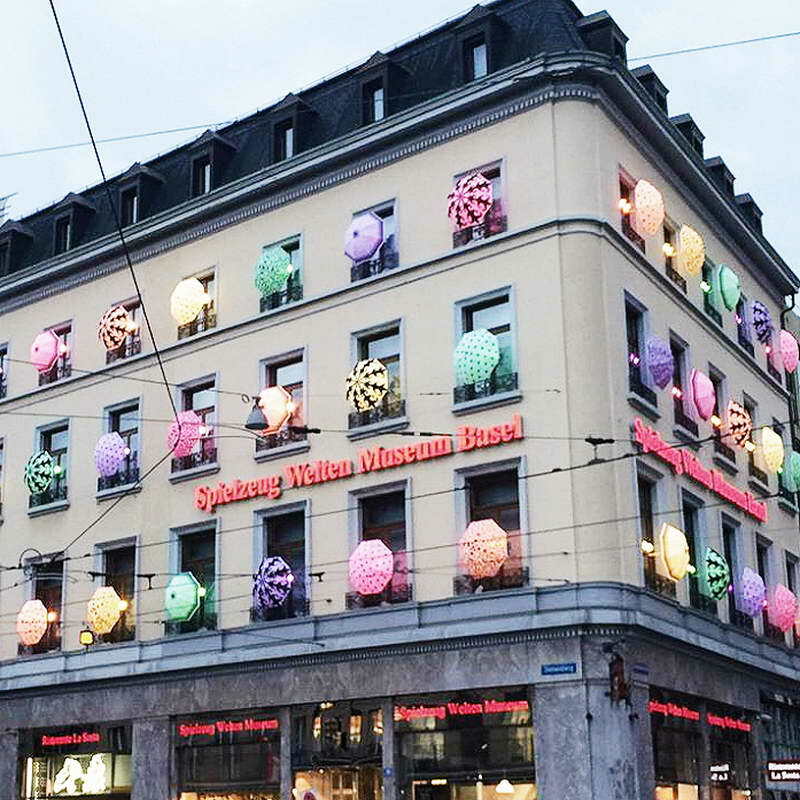 The Zurich shop is Spielkiste’s largest branch in Switzerland, opened in 2016. 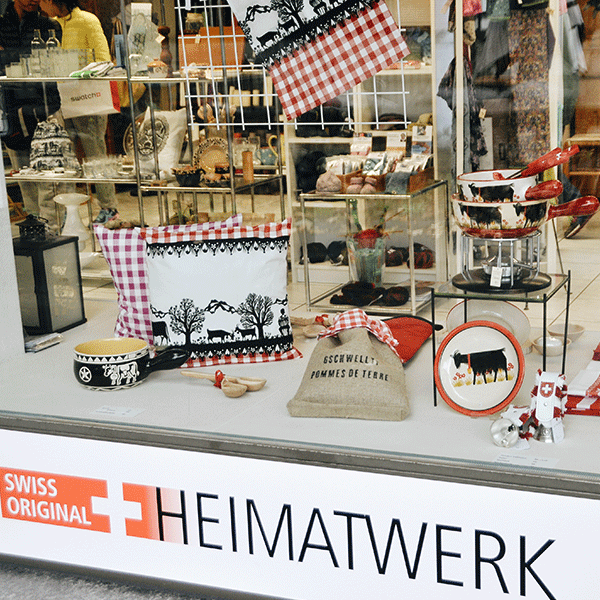 Heimatwerk offers a large selection of gifts and souvenirs made in Switzerland. Designed and produced by local artisans, made with love and attention in small factories. Many products are handcrafted and unique pieces, small works of art, ready to enjoy. 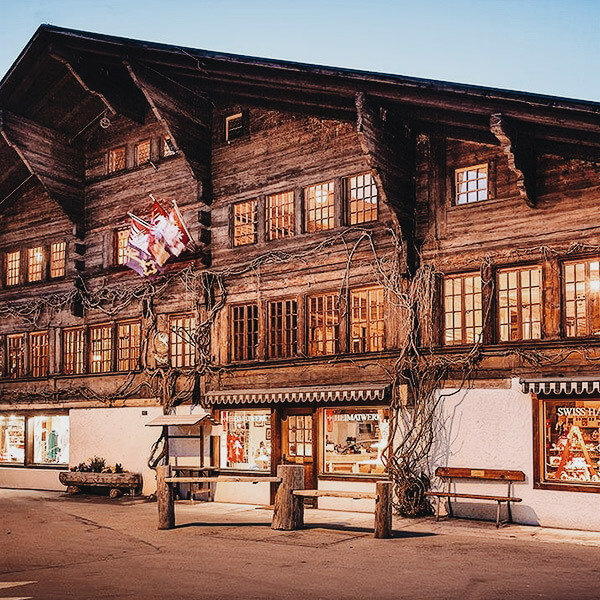 If you are traveling through Lucerne, make sure you visit one of the Casagrande stores to stock up with Swiss gifts such as VARSY’S Legends, Swiss chocolate, Swiss watches, Swiss knives or a cuckoo clock for your loved ones. The family-owned and operated Casagrande has been offering high quality Swiss gifts for more than 50 years. Spielkiste Schweiz AG has been a successful family business for more than 30 years, currently operating retail outlets in 11 locations. 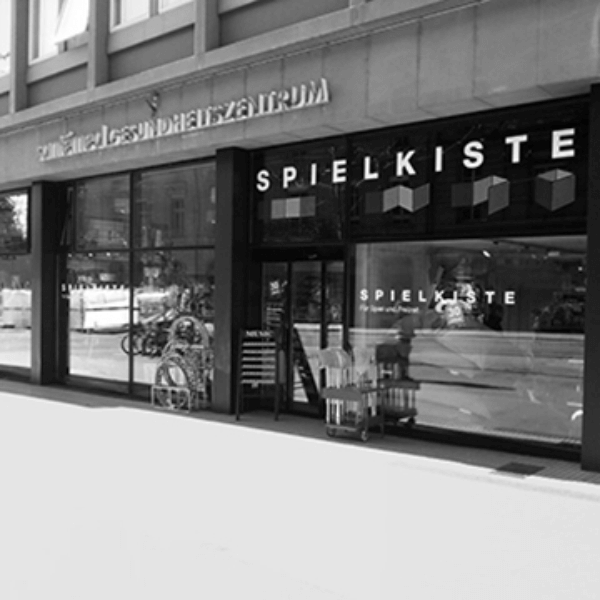 Over the past 30 years, the Spielkiste has grown steadily and is today considered the number one address for high-quality toys, trend articles and expert advice in Switzerland. 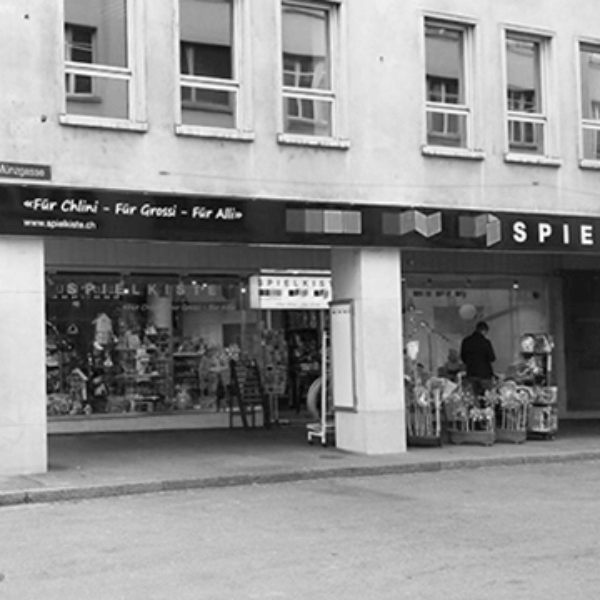 The Bern shop was the third location opened by Spielkiste. 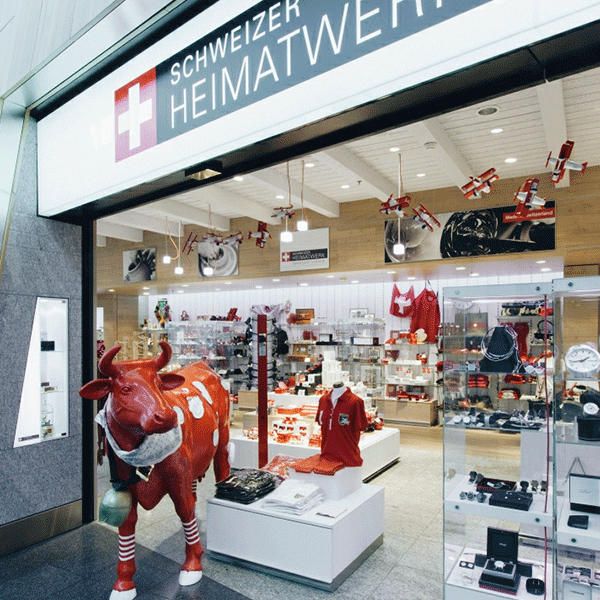 Schweizer Heimatwerk, has three different locations within Zurich Airport, offering the finest made-in-Switzerland handicrafts and souvenirs made of high-quality materials from innovative and creative artists. 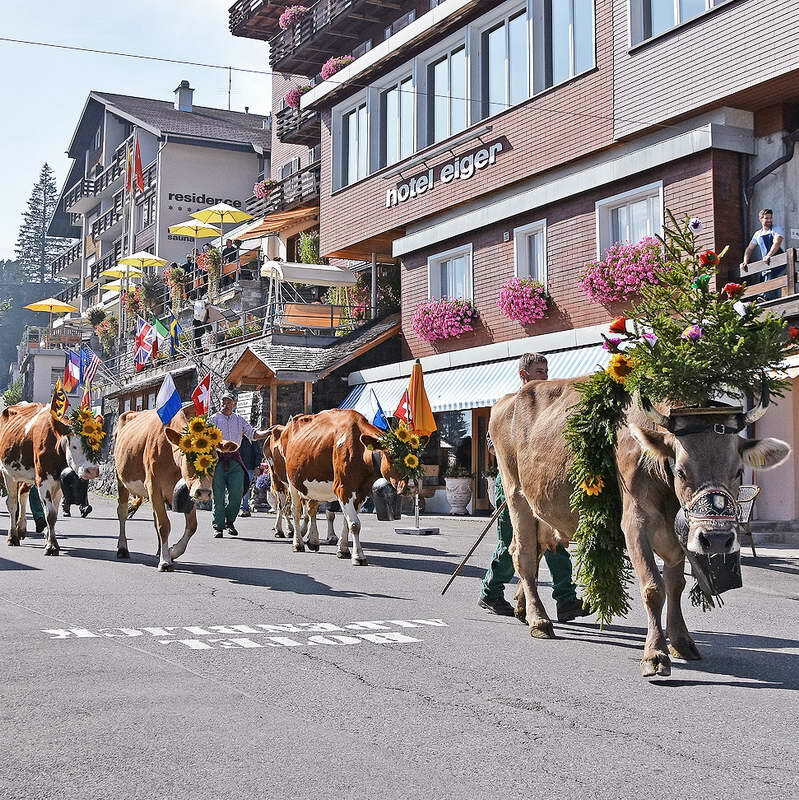 Schweizer Heimatwerk is the perfect location to pick up those last-minute gifts from Switzerland. 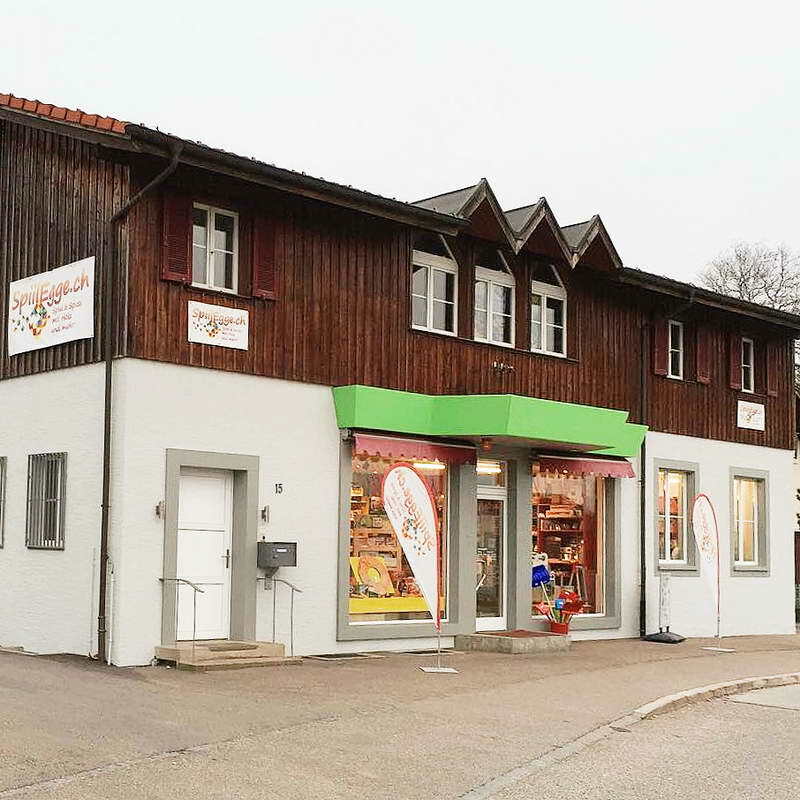 The Milchhüsli shop sells regional specialties from all over Switzerland as well as products from its own milk and fruit processing. 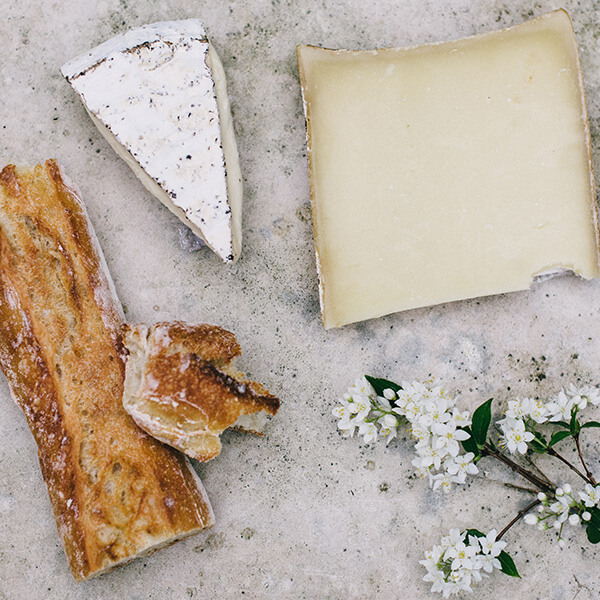 This includes a wide range of local cheeses with more than 99 varieties, breads, fruits and vegetables, and beverages, with many organic and healthy options. 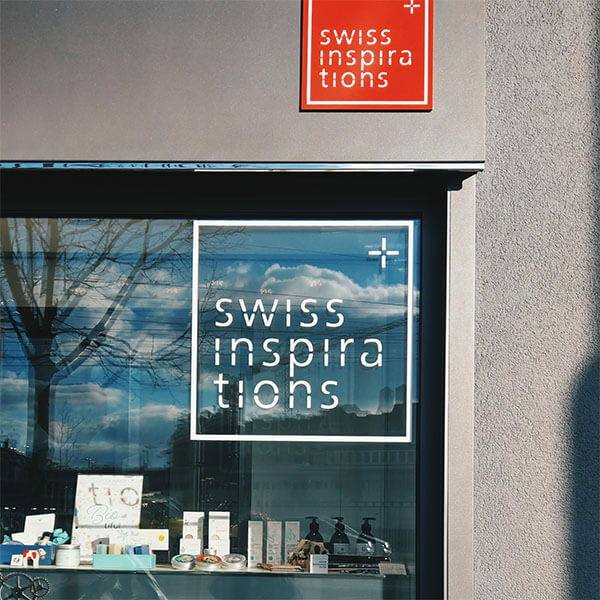 Swiss Inspirations provides true discoveries — innovative and highly individual Swiss products that come with an inspiring story. Swiss Inspirations serves an international, sophisticated and confident clientele, with an affinity for high quality Swiss product design and craftsmanship. Most importantly, they tell the stories behind the brands to emphasize their heritage, tradition, and underline the high quality standards of the products. Looking for a gift or something unusual? 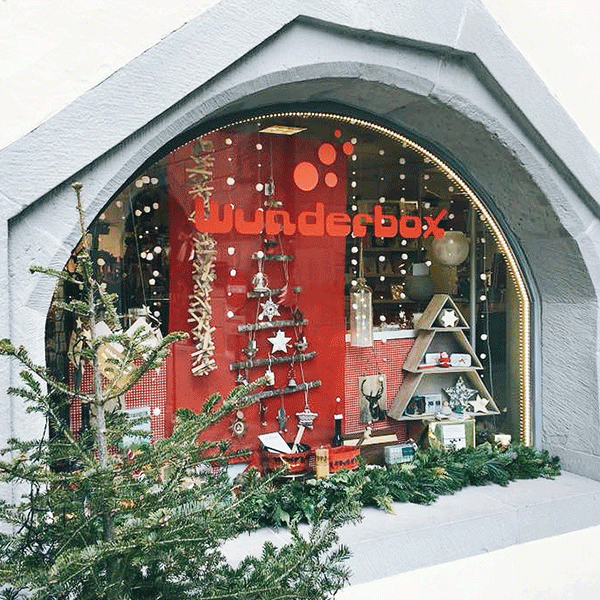 Wunderbox offers a unique assortment of tasty, regional and social products. 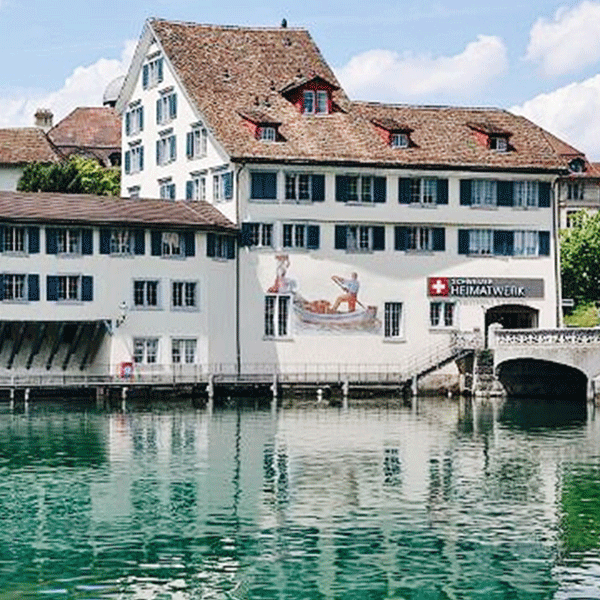 As the official information point of Zug Tourism, you can get the key to visit the famous Zytturm clock tower here, as well as a large selection of Zug and Swiss souvenirs.